The march toward electronic health records (EHRs) and the digitizing of our health information can’t be stopped. The question is how efficiently we can reach the ultimate EHR destination — and whether anyone knows exactly what that destination looks like anyway. One clear example of the murkiness surrounding long-term care EHR adoption in long-term care is the management of end-of-life documentation, such as advance directives and living wills. The methodologies used by skilled nursing facilities to store end-of-life documentation vary widely. Most don’t store the documents in a centralized location. Moreover, research indicates it can take as many as 12 steps to locate end-of-life information for a single resident. 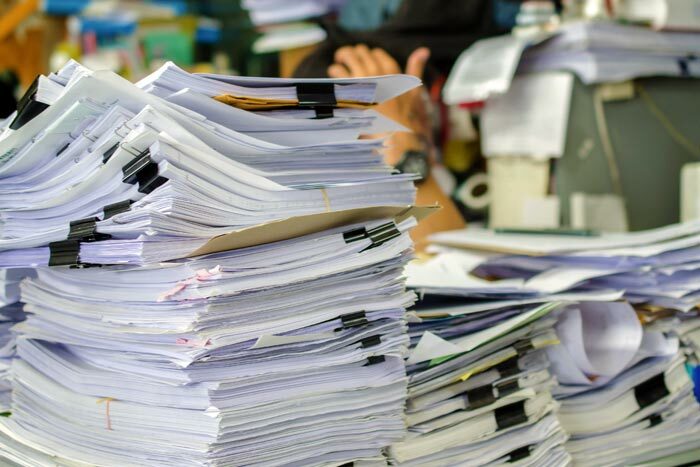 Now, a survey by LTC systems reviewer Software Advice further confirms that, even though a third of Americans have end-of-life documents, many facilities lack a standardized process for storing and tracking this vital information. Querying more than 1,100 patients/residents or their families, plus 47 healthcare providers in LTC communities, hospices or palliative care centers, the researchers looked for clues on how an EHR system could improve access to end-of-life documentation. A combined 69% of survey respondents said that it’s “extremely” or “very important” for physicians and caregivers to be able to access to their end-of-life care plans. The highest percentage of respondents (45%) would still feel most comfortable documenting end-of-life plans on paper, which could then be given to a care team or family member. Only a combined 28% preferred an electronic option. Successful long-term care providers know that efficiency and quality care are impossible without automation. In fact, automation and efficiency are the whole reason SimpleLTC long-term care software exists! From both a provider and resident perspective, immediate access to end-of-life documentation is vital for quality care. Residents and their families need access to this information in order to make critical decisions at critical moments. Since electronic health records are inevitable, providers who want to remain competitive will continue to find innovative ways to automate and streamline. And this includes ditching the paper workflow and moving toward EHR automation.